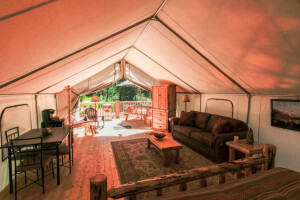 Find fly-fishing, sailing, hiking & boating within minutes from your guest room or bungalow. 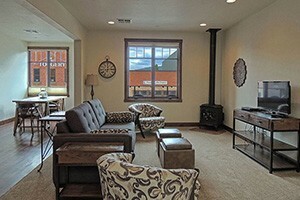 Nightly or weekly rentals available. Premiere amenities. 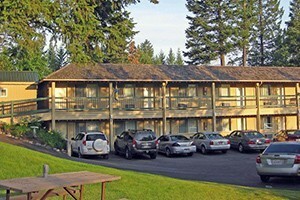 Our 15-room motel (pet friendly) offers clean and comfortable accommodations for guests who love the Mission Valley enroute to Flathead Lake or Glacier National Park.